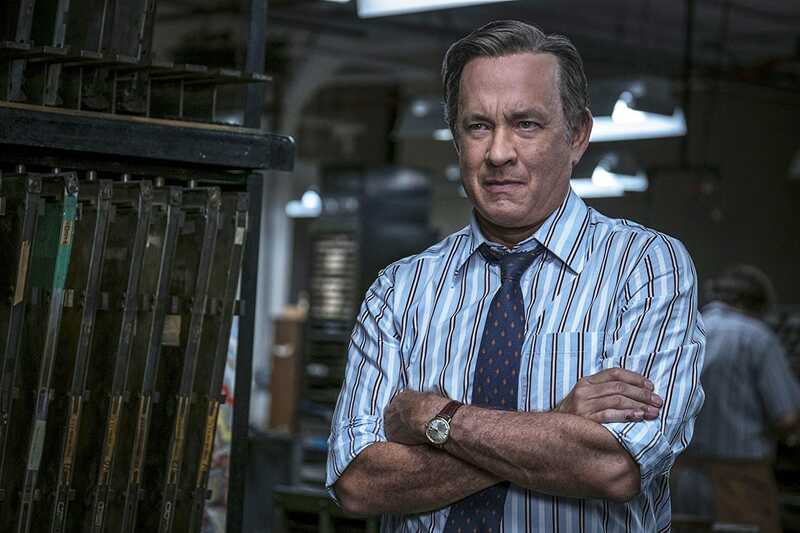 Some conservative commentators are calling out Tom Hanks for saying he wouldn’t screen his latest film, the newspaper drama “The Post,” at the White House. Hanks said in a recent interview that he takes issue with what he sees as the Trump administration’s attempts to “denigrate” the freedom of the press. Former White House press secretary Sean Spicer and Fox News host Laura Ingraham, along with a number of social media users, were quick to voice negative reactions in response to Hanks. Some conservative commentators and social media users are calling out Tom Hanks after the actor said he wouldn’t screen his new film, “The Post,” at the White House. 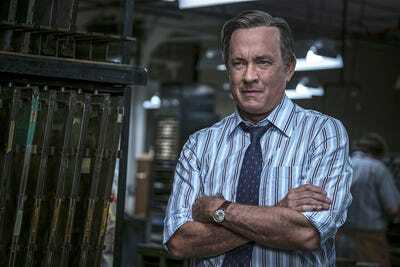 Hanks stars alongside Meryl Streep in “The Post,” a Steven Spielberg film which depicts The Washington Post’s battle with Richard Nixon’s administration to uncover and publish secret government records on the failing U.S. effort in the Vietnam War. In response to Hanks’ comments, former White House press secretary Sean Spicer said in an interview with Fox News on Thursday that Hanks should “take the lead” in discussing issues with Trump personally, rather than refusing a potential screening. No problem @TomHanks, I don’t plan on EVER screening this movie. Guessing #ThePost bombs??? ?at the box office. People in Hollywood are the most egotistical people. Do they think they sit on the right hand of God? Tom, you make living playing other people. You havent found the cure for cancer, discovered new planet or figured out how to keep peace. “The Post” opens nationwide on Friday. It currently sits at an 84% “Fresh” rating on the reviews aggregator Rotten Tomatoes.